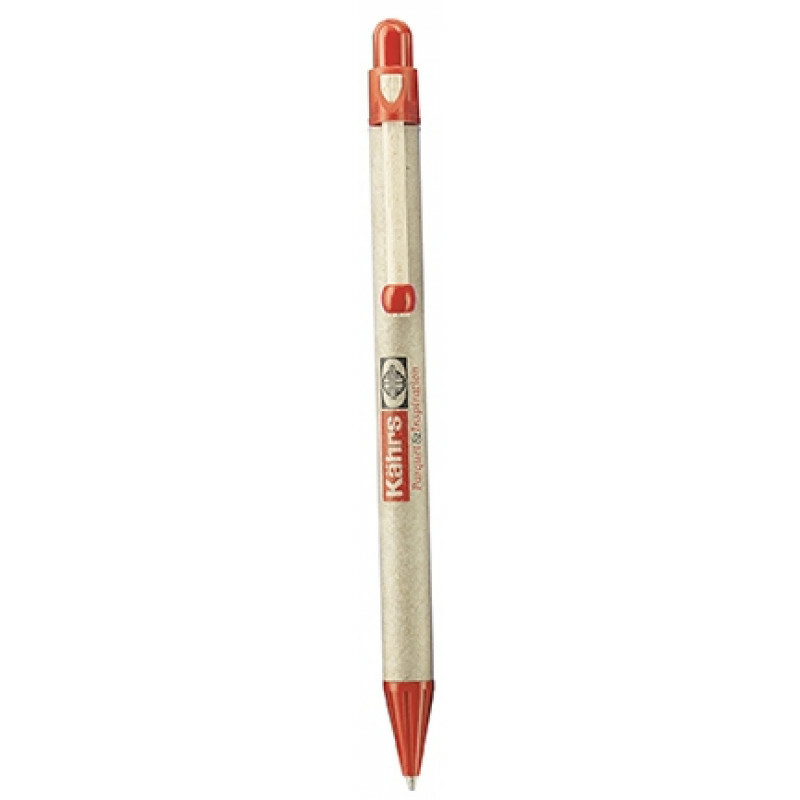 One of the first Bio-pens on the market. 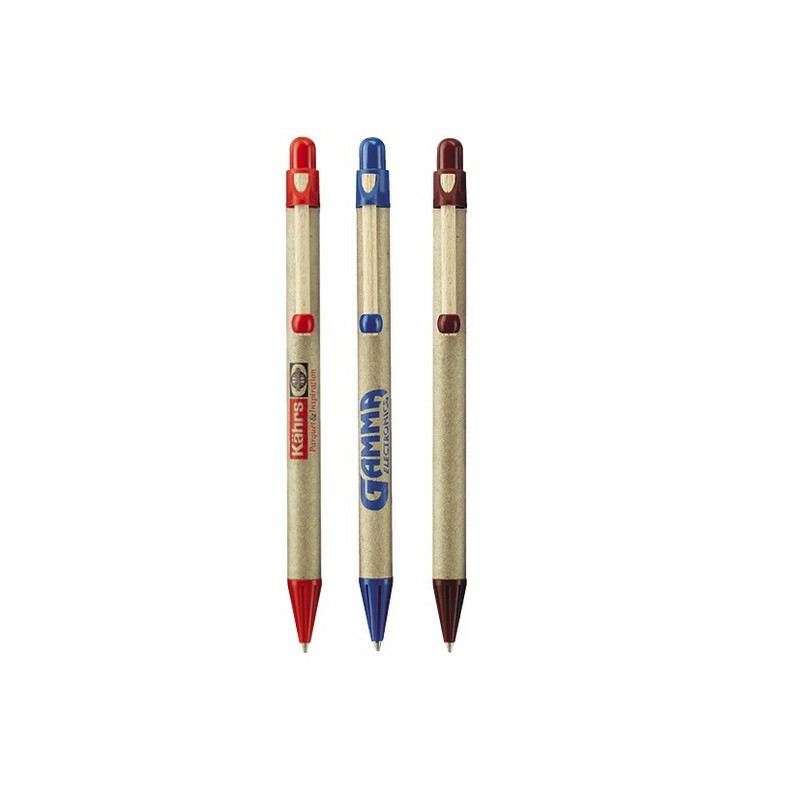 This writing instrument made in Germany is manufactured from recycled cardboard, beechwood and plastic. This pen has a good quality refill Jogger.